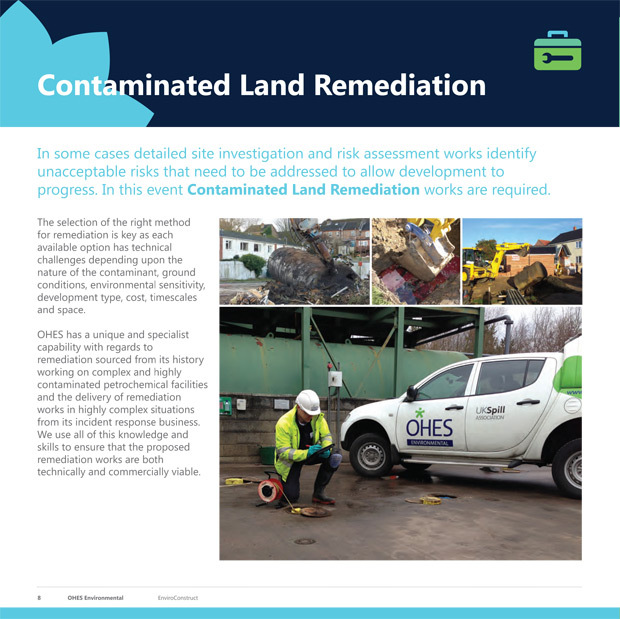 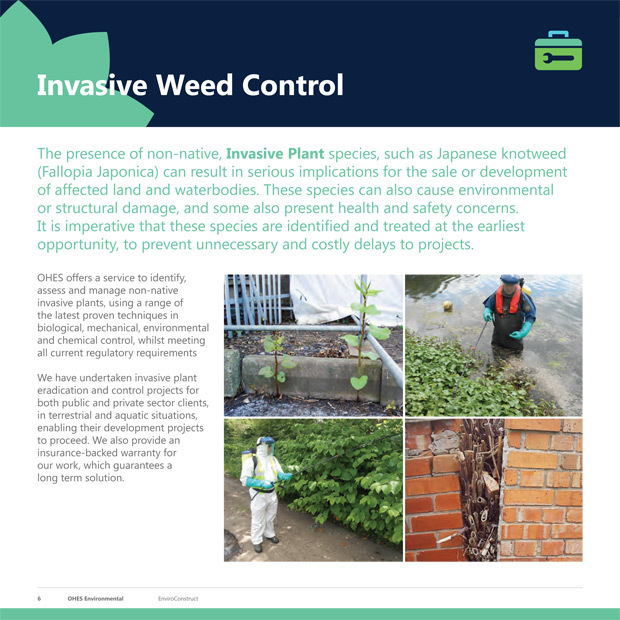 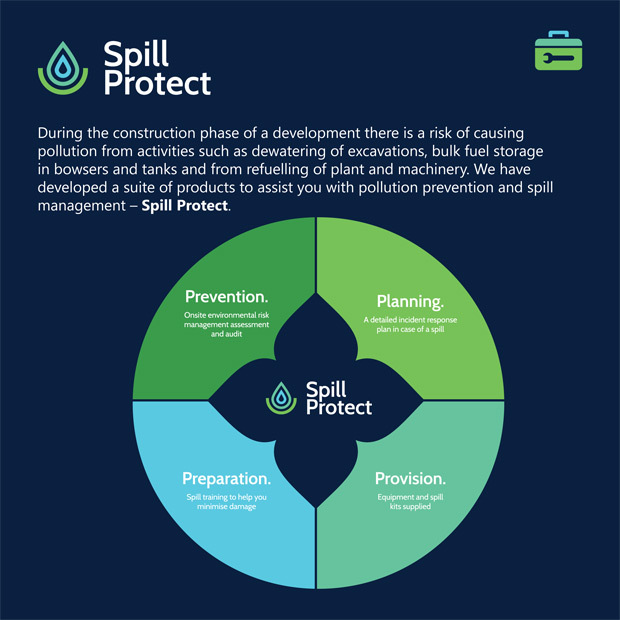 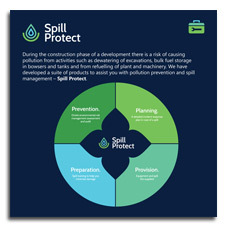 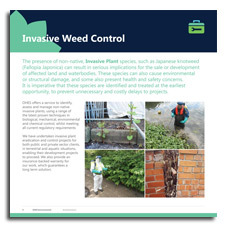 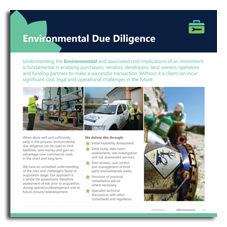 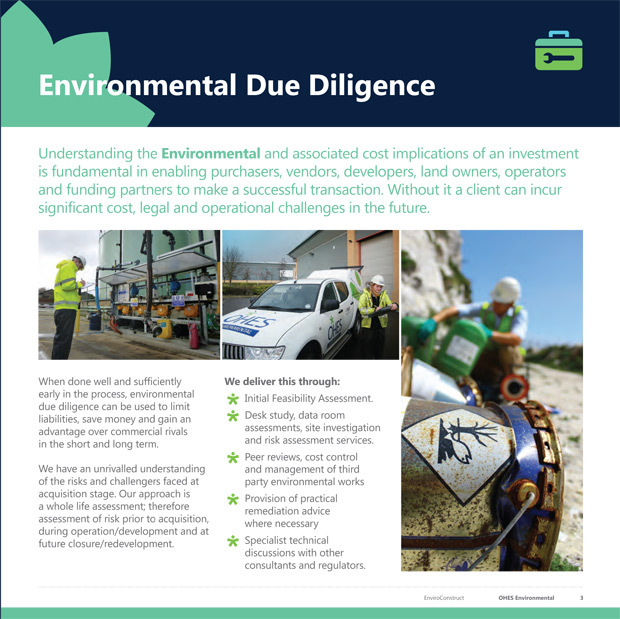 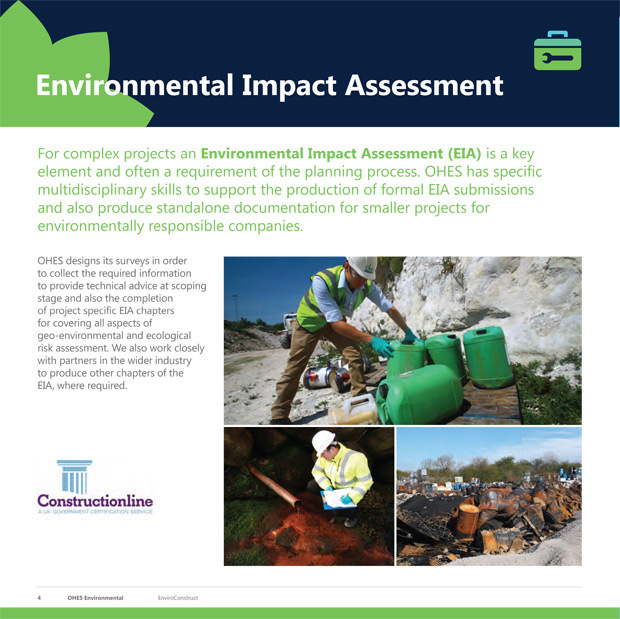 During any construction project environmental issues can present significant barriers to development. 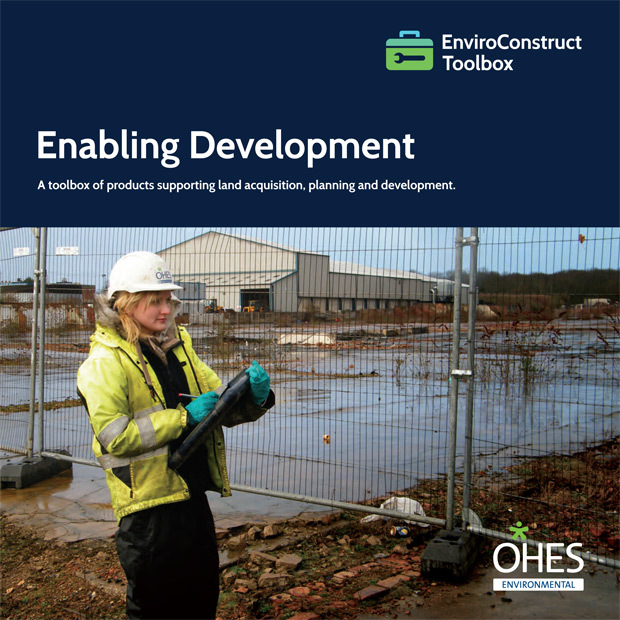 Whether it is at the point of land acquisition or during the planning or development phases problems can arise at every turn. 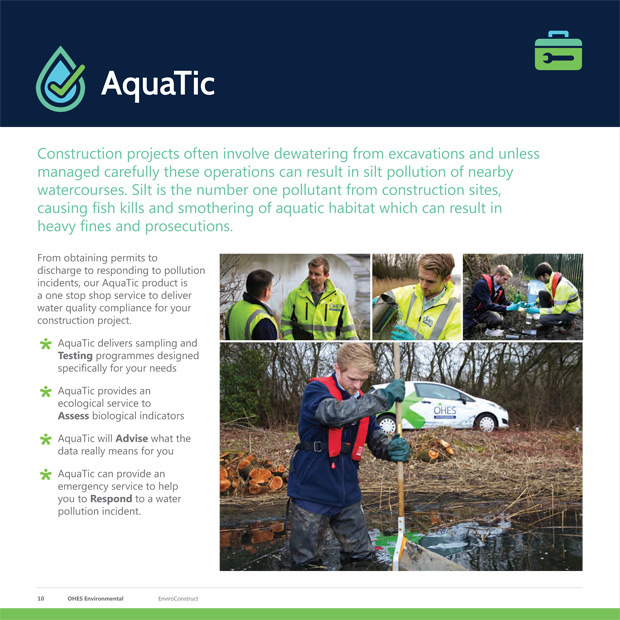 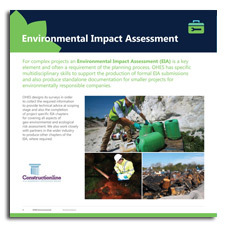 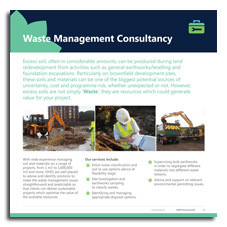 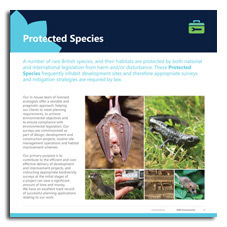 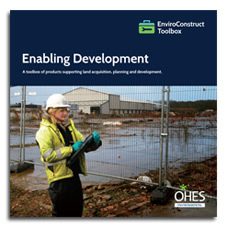 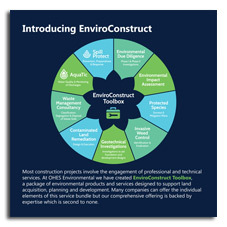 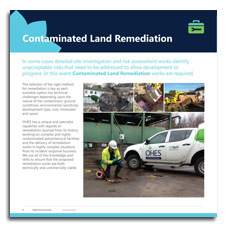 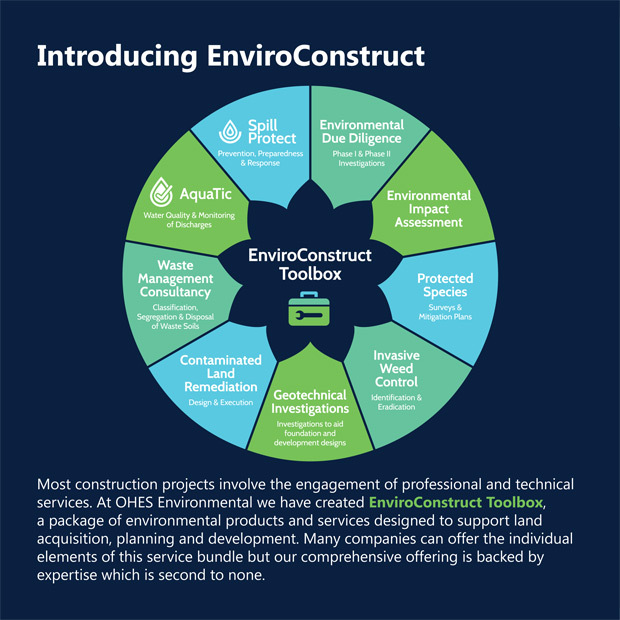 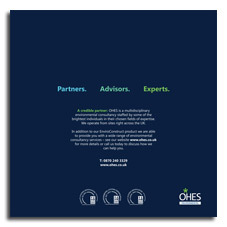 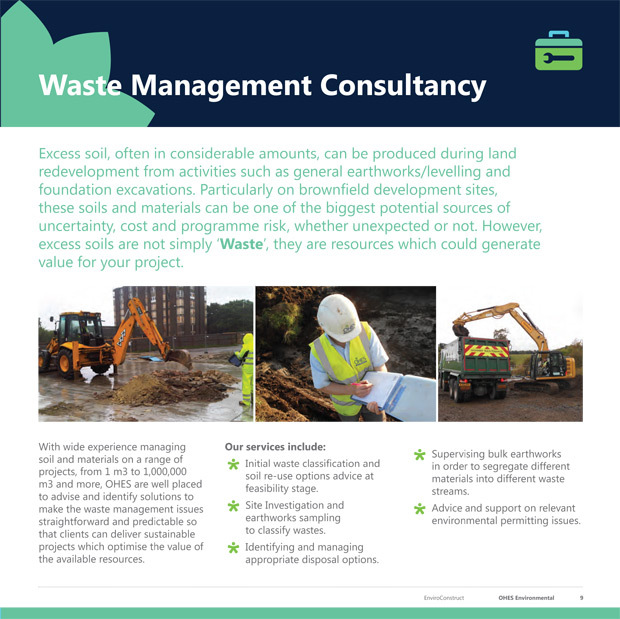 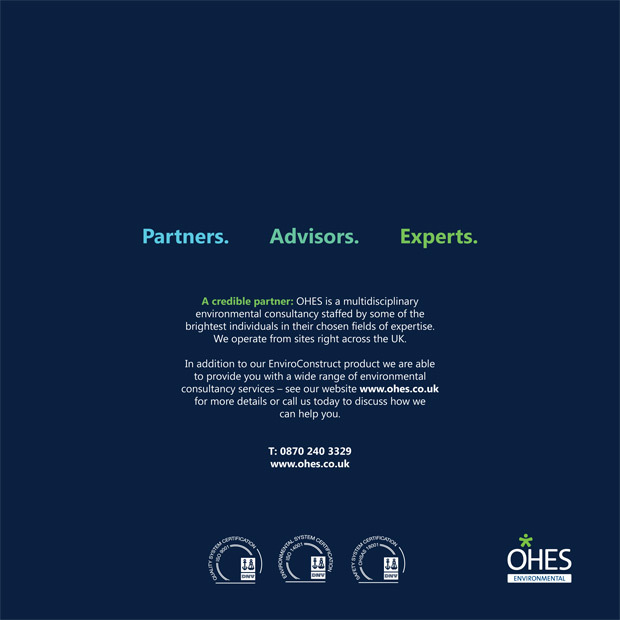 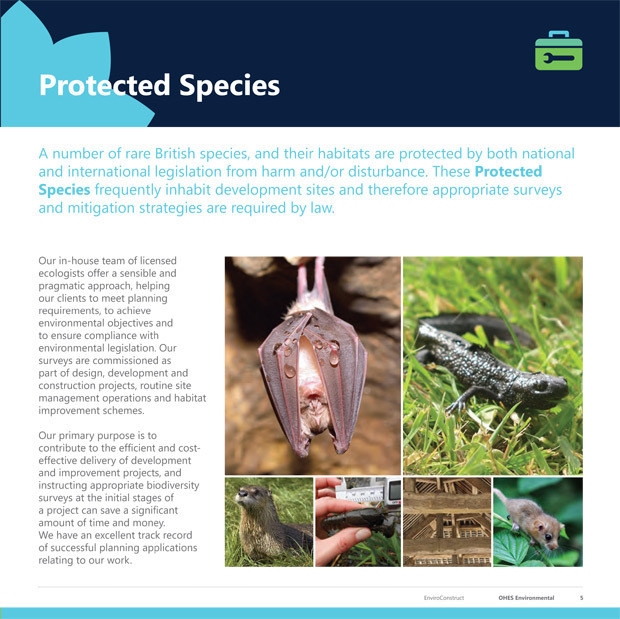 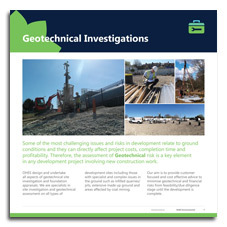 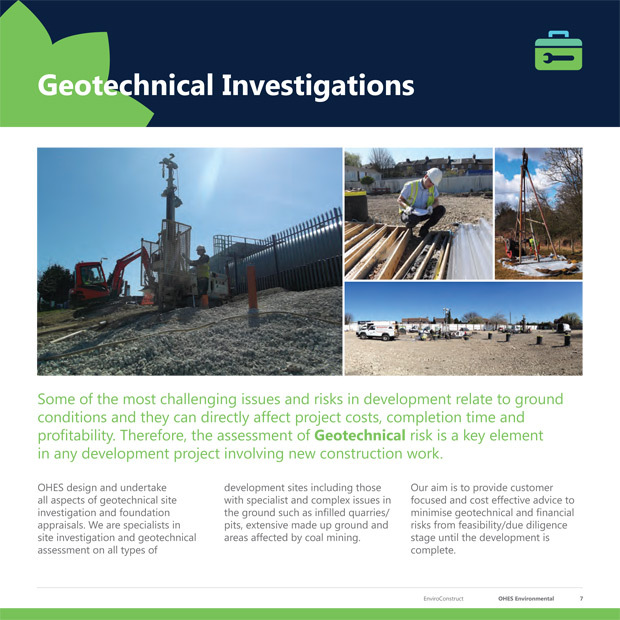 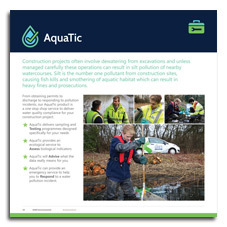 OHES has designed EnviroConstruct Toolbox, a range of services enabling development.